There are 6 voting days left for The People's Best New Chef here at Food and Wine and the competition is getting intense. Here are some of the strongest campaigners so far. 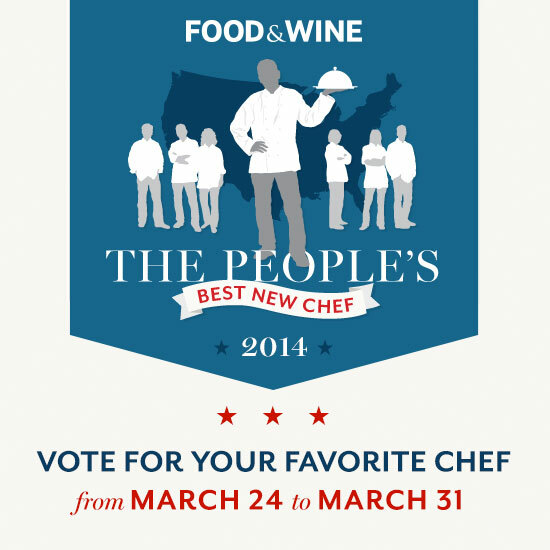 Make sure to get your vote in at Foodandwine.com. And if you want to advocate for your favorite chef, tweet it out with #PeoplesBNC so we can all see it and share it!